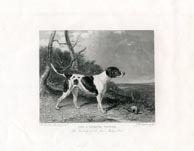 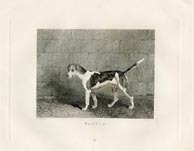 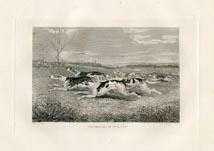 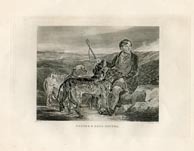 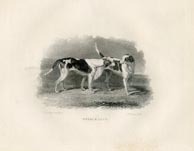 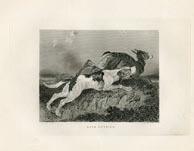 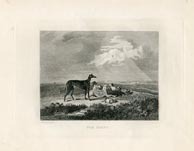 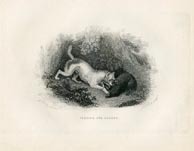 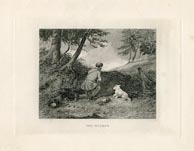 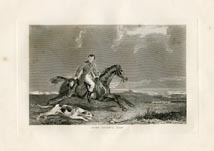 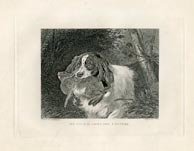 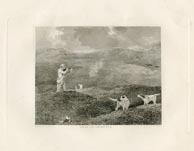 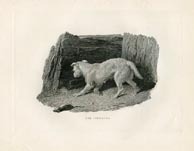 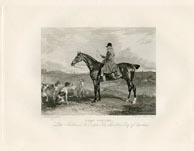 These original Sporting Dog prints are taken from the Book of Sports: British and Foreign and feature the exquisite detail characteristic of steel engravings. 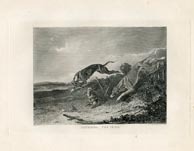 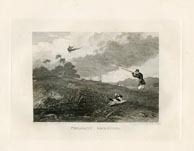 Published in London in 1843, the book was "devoted to the pictorial illustration of the pursuits of the sportsman in every quarter of the globe." 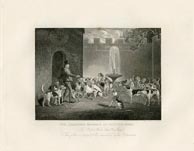 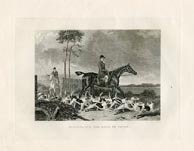 In addition to portraying different breeds, the prints also show Dogs in a variety of sporting activities including equestrian, hunting ... and feeding time!